Home News Fast Rising Producer, DaiHard gets robbed by ATM thieves. Fast Rising Producer, DaiHard gets robbed by ATM thieves. 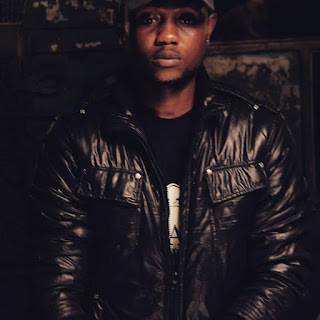 Nigeria's fast rising producer, Daihard and crew gets robbed on their way home by atm thieves on Monday, 8th January, 2018. News running on the street says he was really lucky to escaped with his crew. According to Gbetu's source, the thieves after intercepting them took the young producer to the atm machine to start withdrawing, lucky for him, he always go out with atm card that "can only buy food and fuel". The producer is safe and sound in his studio. Daihard is the 'finger' behind Won Be by Dj Baddo featuring 9ice and Seriki and many other top songs.